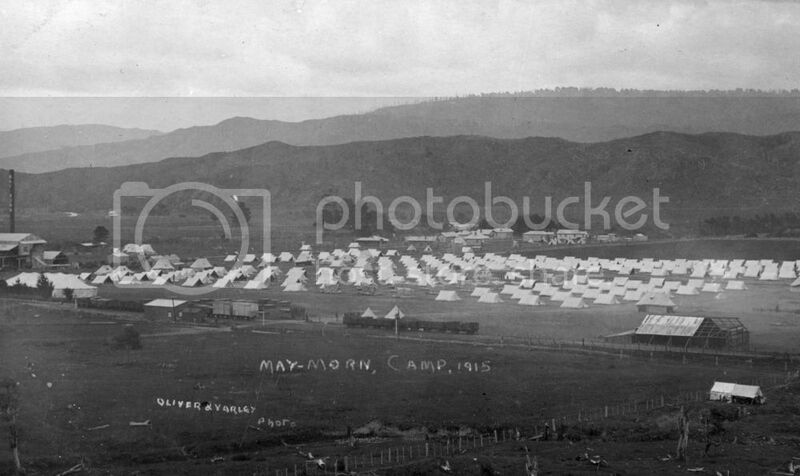 I have discovered an interesting photograph of Maymorn Camp taken in 1915 on the Upper Hutt City Library website. Presumably the land this camp is on later became part of the RNZAF Mangaroa base/depot during WWII? Wow....that Upper Hutt City Library website is a HUGE resource of historic photographs and other archives, including a large amount of military stuff. Such as THIS PHOTOGRAPH of a Grumman TBM-3 Avenger at Trentham Army Camp in 1986, about to go to the Air Force Museum at Wigram. I think that Avenger,from the Silverstream rail group, went to Gisborne? What was the Silverstream Railway doing with a Grumman Avenger? It went to Wigram first saratoga. The Museum had two at Wigram. They loaned and then eventually gifted it to GAPS at Gisborne. 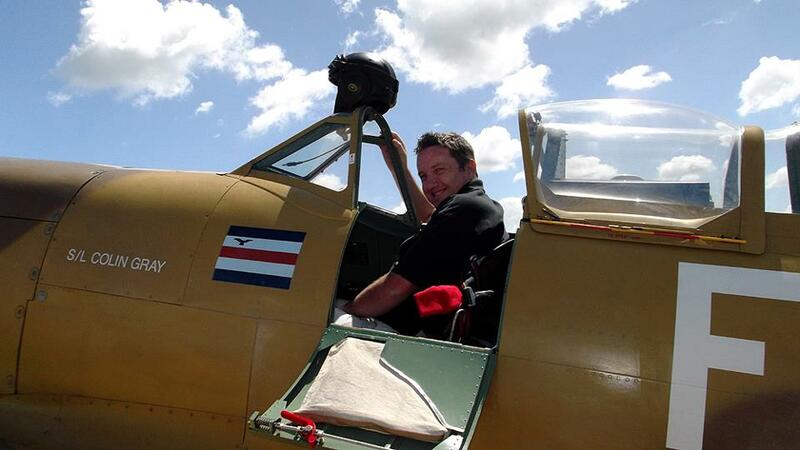 The Avenger belonged to a guy called John Regan, as did a C-47 that is now also at Gisborne, via Ohakea's gate for a while. And it's a TBF-1 not TBM-3. Yes, as explained in the caption accompanying the photograph. But back to the thread topic. There are a lot of interesting historic photographs on that Upper Hutt Public Library website. The collection where I got the photo of the Maymorn army camp from can be viewed HERE. One photograph that particularly intrigues me is THIS IMAGE showing soldiers marching over the Rimutaka Hill from Featherston Camp, heading for Trentham, then ultimately on to the Port of Wellington to embark on ships for overseas service. Next year, it is planned to re-enact one of those marches across the Rimutakas, with SH2 actually being closed for several hours while the re-enactment takes place. The caption only talked about the TBF already at Wigram leading the unwary to assume the header for the photograph is correct. Wonder who they will use to renact the march? Regular force? Regular forces and re-enactors, all dressed in period uniforms. Plus they are planning to allow descendents of soldiers who marched over the Rimutaka hill road to also join the re-enactment. 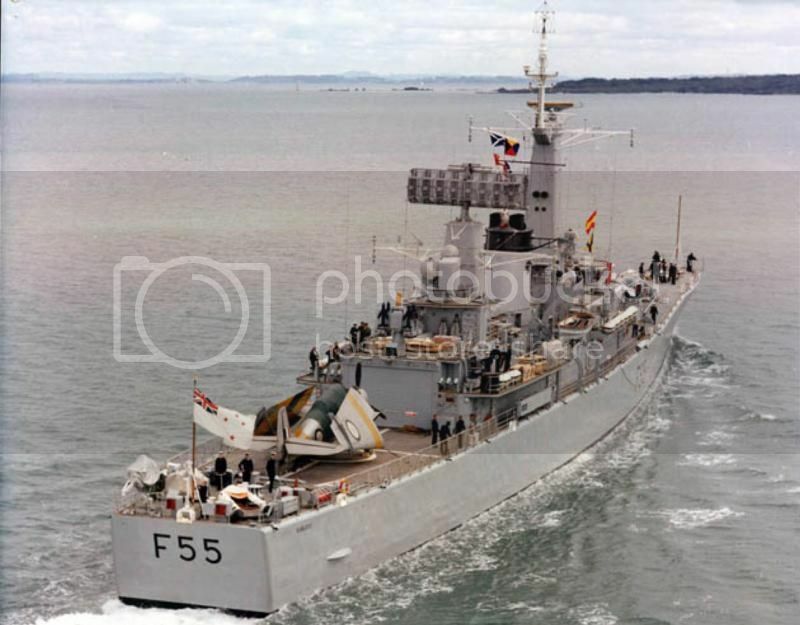 A little off topic I know, but I guess this is one of them (I think it is the Te Rapa one) on it's way to Wigram via the HMNZS Waikato. I'll have to check the dates of my Grandfather leaving from Featherston - he was 31yo farmer of Double Bridges, Tirohanga, Nth of Masterton. And I know he didn't spend too long over there, not being in the first draft. I have his military record here at home. He enlisted 8 June 2016 at Featherston. He embarked on the PAKEHA on SEP 23 1916 at Wellington, then Devonport 18 Nov 16 - marched into SLING 18.11.16. etc. I'll see what can be arranged - but it may be a brother (3) who may take part as I am overseas part of next year. Correct! 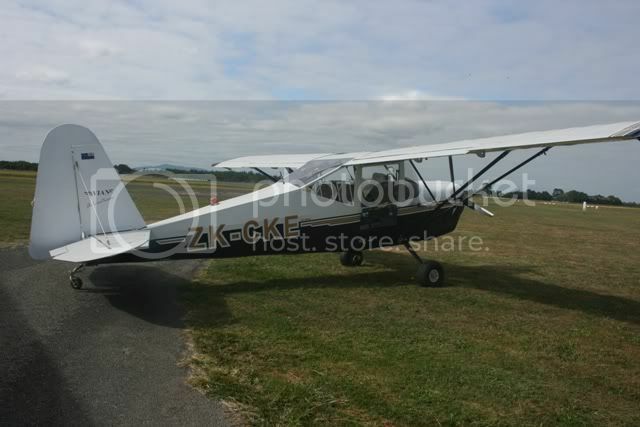 NZ2504 on her way to Wigram. Amazing that not long after arrival they plugged in a battery cart and all the lights worked! Not bad for 19 plus years parked outdoors. That march will be a sight to see, hope there is a good turn out. Haha... Yes but I think a steam catapult for Wellington would be better. You could actually be on to something here KTJ.. Sure the drinks trolley would have to be bolted down on T/O but the greenies would be happy because no snails, crabs, birds, slugs, muds and anything else in the area would be affected by said landfill. Ok I think we are off topic now.... Sorry.